Our user guides will help you configure a robust production management and review pipeline using Shotgun, Toolkit, and RV. 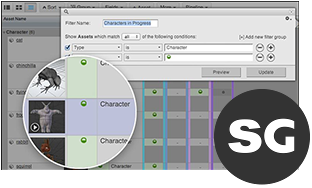 Shotgun is the production tracking, review, and asset management toolset for VFX, animation, and games teams of all sizes. Run productions efficiently and keep all the moving pieces in sync. 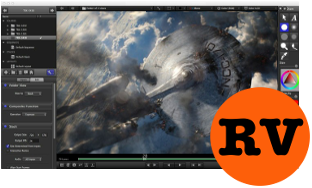 RV is the next generation image and sequence viewer for VFX and animation artists. Iterate faster and keep teams connected across desktops, browsers, and mobile devices.